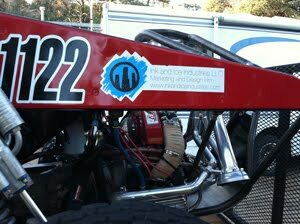 We are sponsoring a 12 car this year. We did all the artwork for it and were able to fly our colors as well. 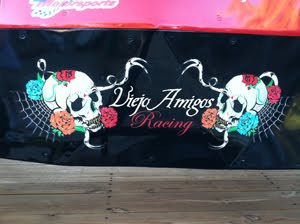 Viejo amigos racing will be driving the TSCO Vegas to Reno and Parker 425 in the Best in the Desert circuit. 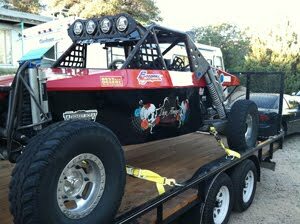 They also will be racing the Baja 1000 in November as well. To view all the info please visit the sites below. Viejo Amigos site will be coming soon.